The exhibition, curated by Marc Barbey, stages the work of two young but already confirmed photographers, one german and one French that have both studied in Germany as well as in France. The new cycle of Margret Hoppe “Underexposed Modernism”, that has been created in 2017, will be presented with architectural views of forgotten buildings from Thilo Schoder and Hans Scharoun in Thuringia and Saxony. Two cycles from Julien Lescoeur that were both realized in Berlin will be shown: “Aérolithiques” and “Velvet Doom”. 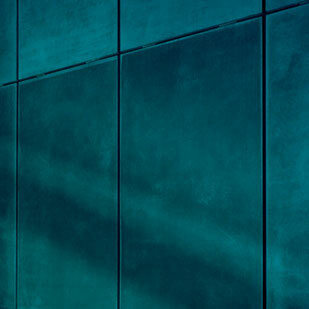 The two photographers have a complementary vision on the way they photograph architectures and as they focus largely on structures, materiality and surfaces in their work, words that all relate to textures. The exhibition carries a title that encompasses those two terms. 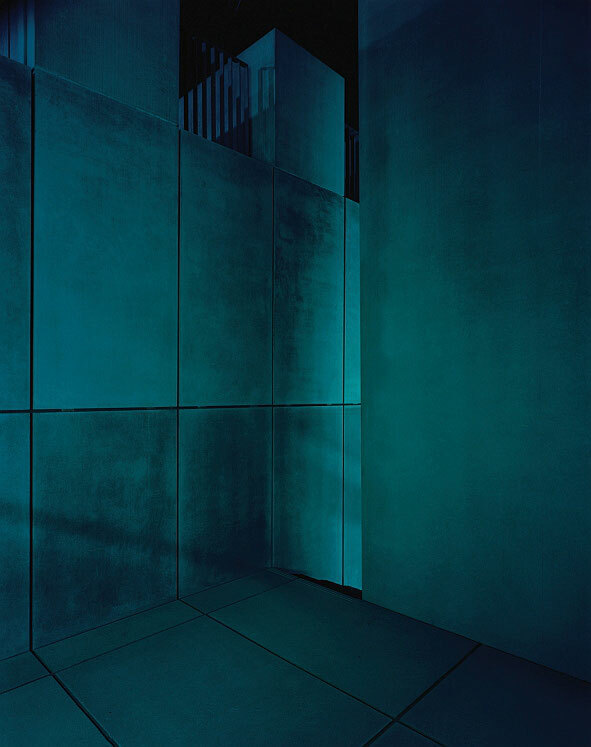 Margret Hoppe focuses on a classical architectural photography approach with her personal style encompassing the structures of the buildings as well as the spirit and the atmosphere of the premises in a very graphical and intimate way. Julien Lescoeur focuses on details of the structures and textures of the buildings. 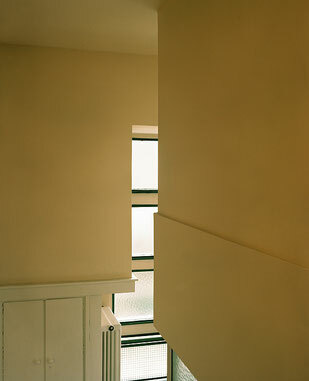 He encapsulates and creates architectural works loaded with untold stories, the fullness and the void of human existence. 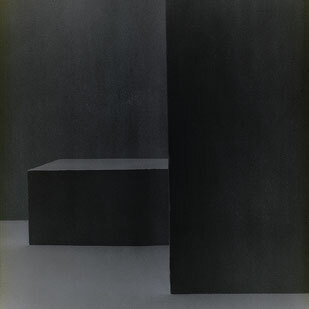 He is inspired by the cube of Giacometti, the films of David Lynch and Stanley Kubrick, the music of Joy Division as well as the painters Giorgio Morandi and Ad Reinhardt. From September 21 to December 7, 2018, you can visit the exhibition every Friday between 2pm and 6pm (except on holidays) or by appointment. During the Berlin Art Week 26th to 30th of September the show is open Thursday, Friday, Saturday and Sunday from 2 to 6 pm. 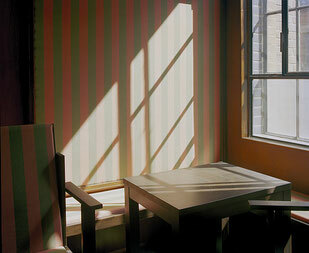 Two artist talks will be held as Salon Photographique as well as visits with the photographers and Marc Barbey. 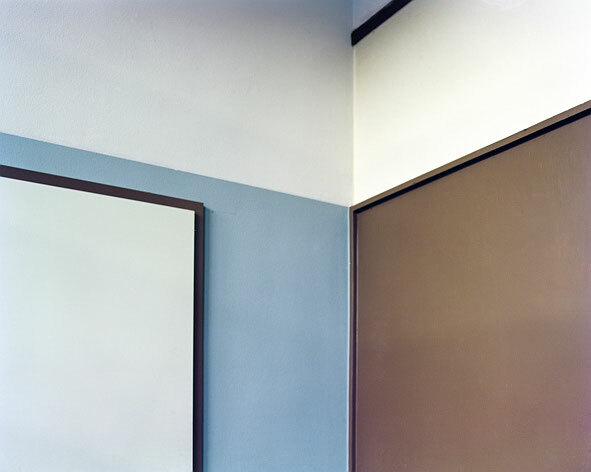 Salon Photographique with Julien Lescoeur (Artist talk) on Monday, September 24. This event will be held in english. Doors open at 7pm, talk starts at 7:30 pm, participation 5€. Reservation/ registration at: info@collectionregard.com. Visit of the exhibition with Margret Hoppe and Marc Barbey on Friday October 12, at 3 pm. Attendance is free. Reservation/ registration at: info@collectionregard.com.